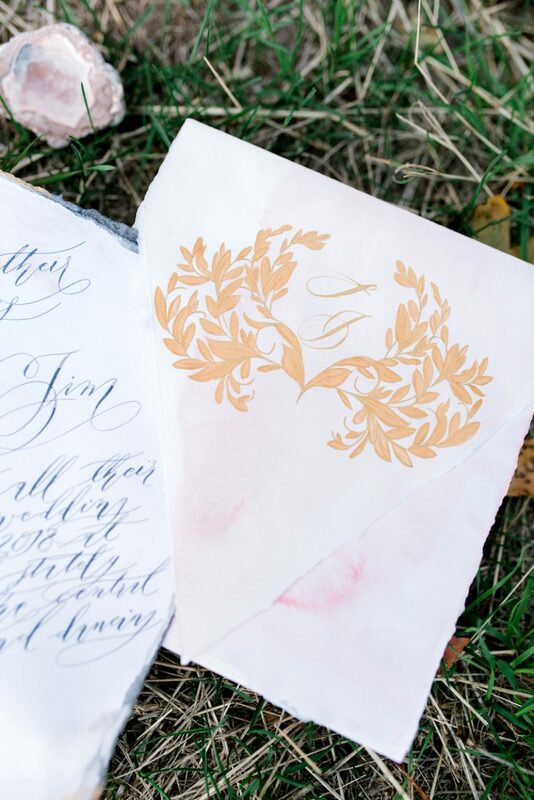 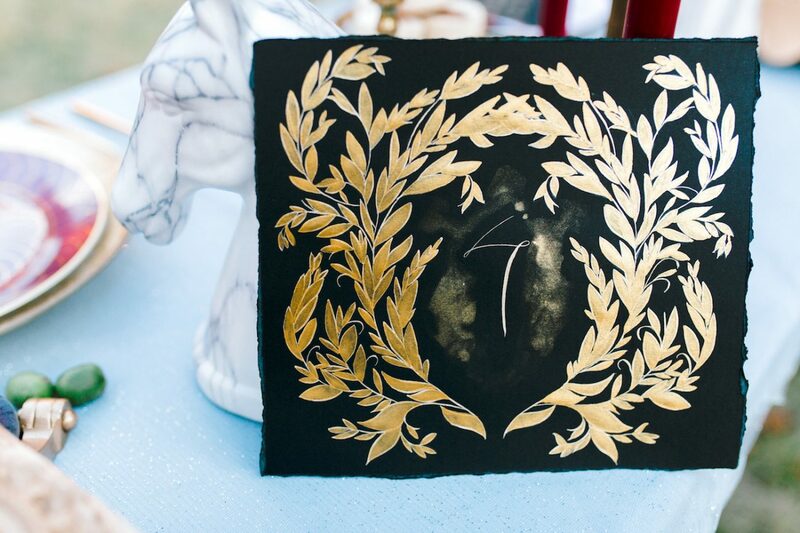 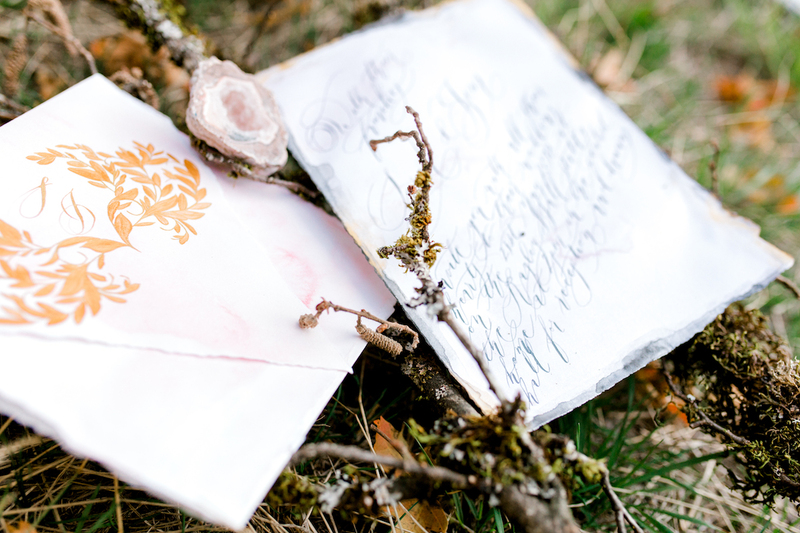 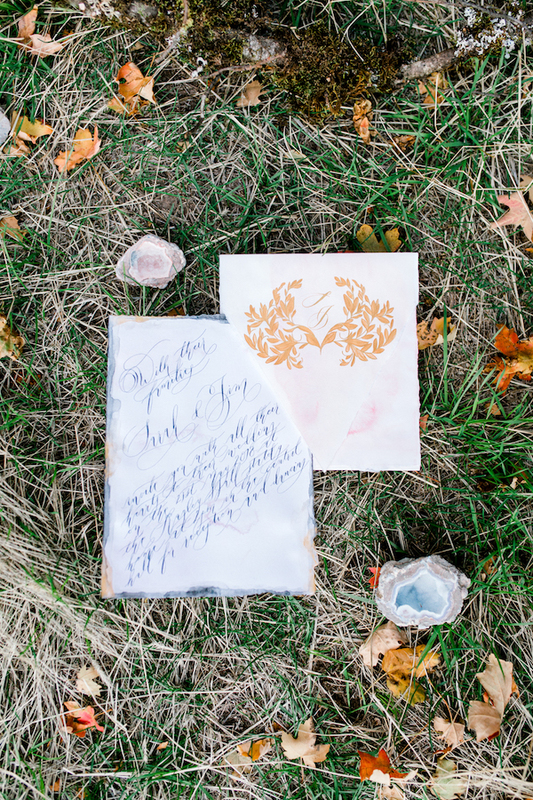 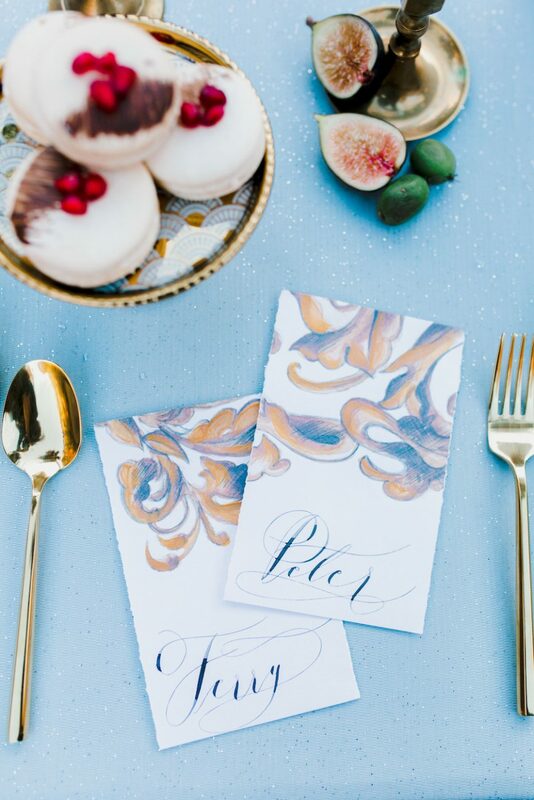 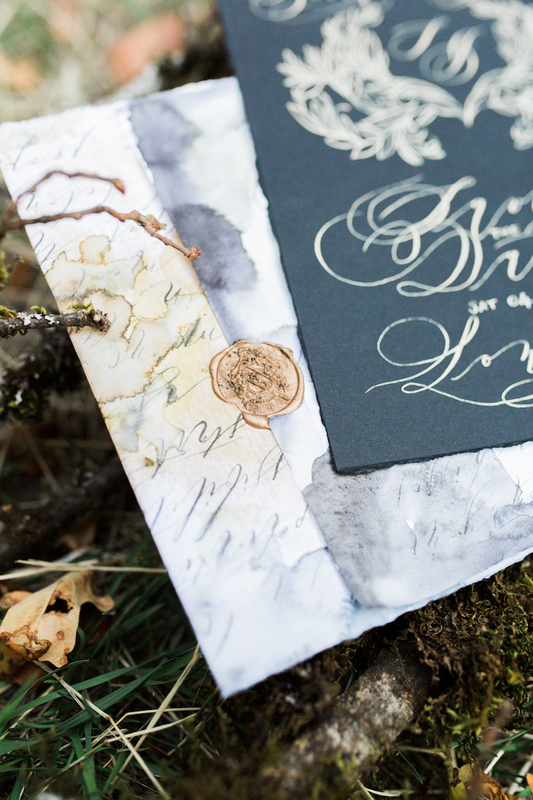 Why go for custom hand painted invitations? 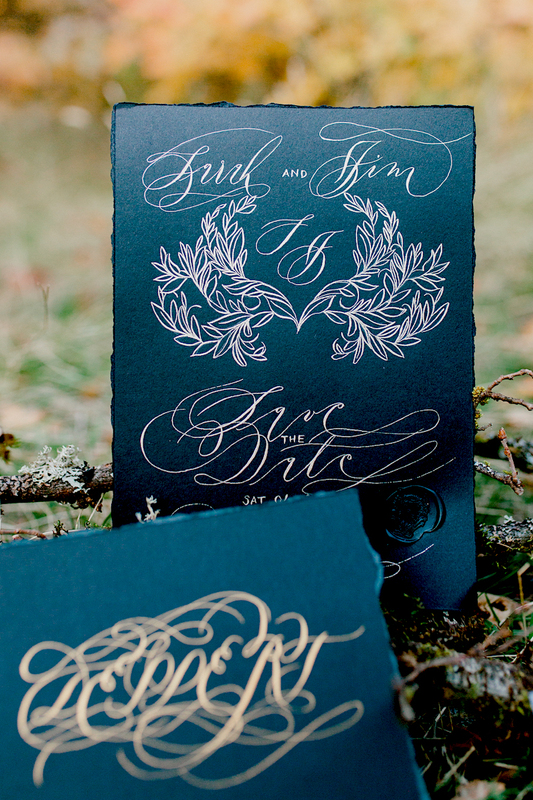 Why not exemplify your wedding and take it to new heights with the most luxurious invitations with a fine art twist. 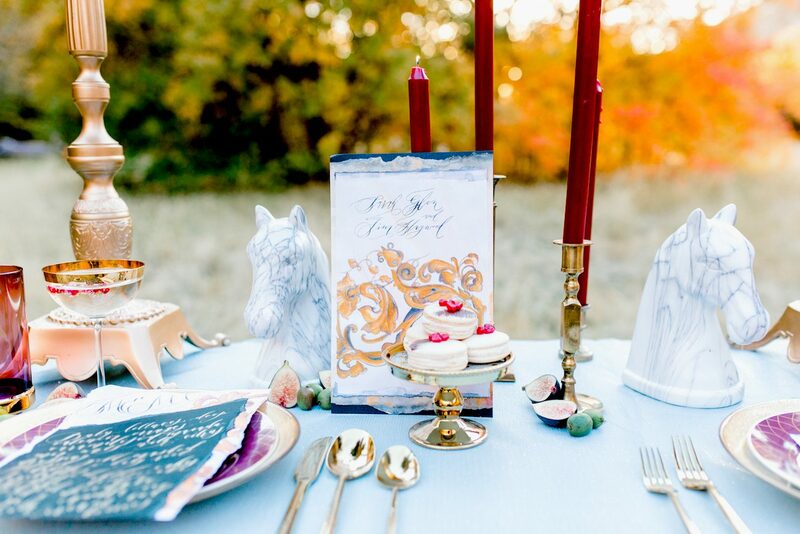 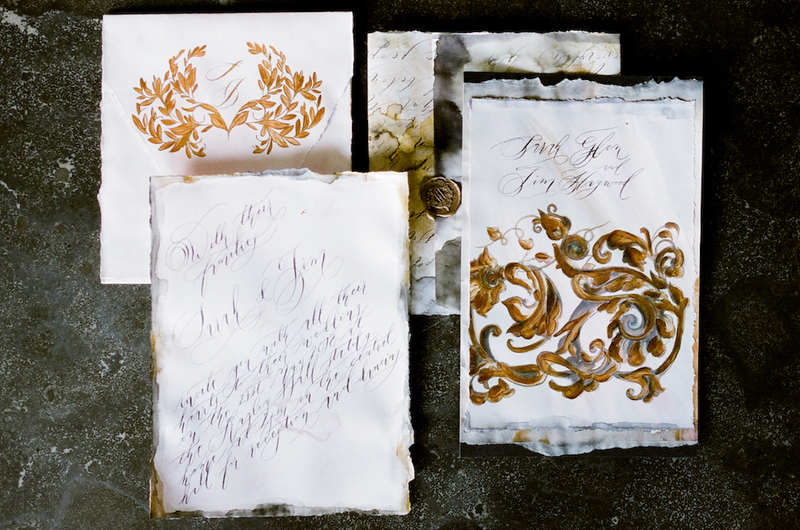 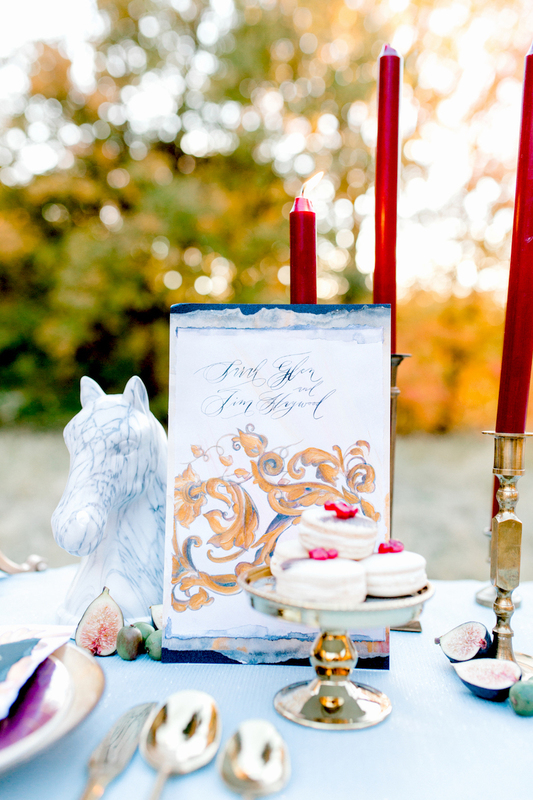 This wedding stationery suite, inspired by old world European antiquity and charm boast the most elegant details and sweep of hand painted details, making these invitations paper couture. 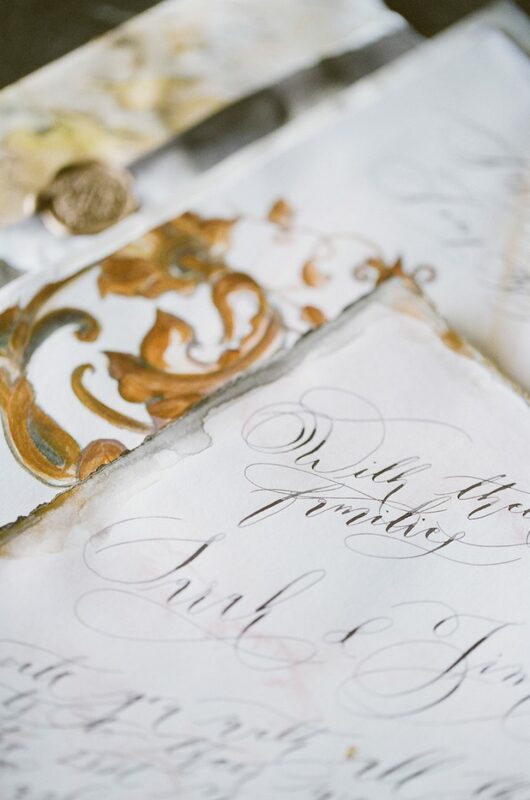 The designer at Crimson Letters, Rubana, created her ultimate masterpiece, worthy of a regal wedding held in a castle or a stately home. 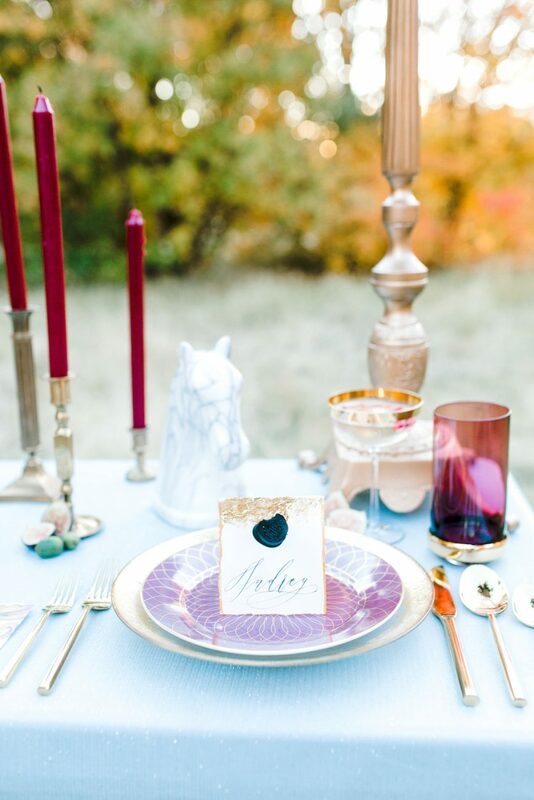 Using an ensemble of ideas and a range of soft and dramatic colours, the sultry colour palette is given a sharp lift by adding hand painted glitters of antique gold throughout the suite. 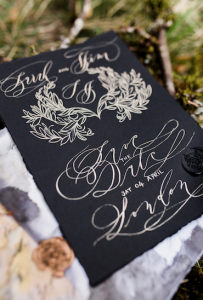 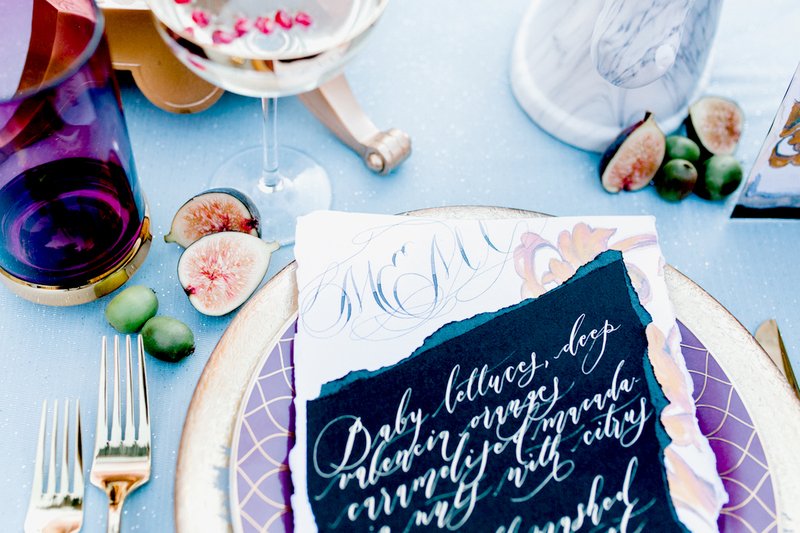 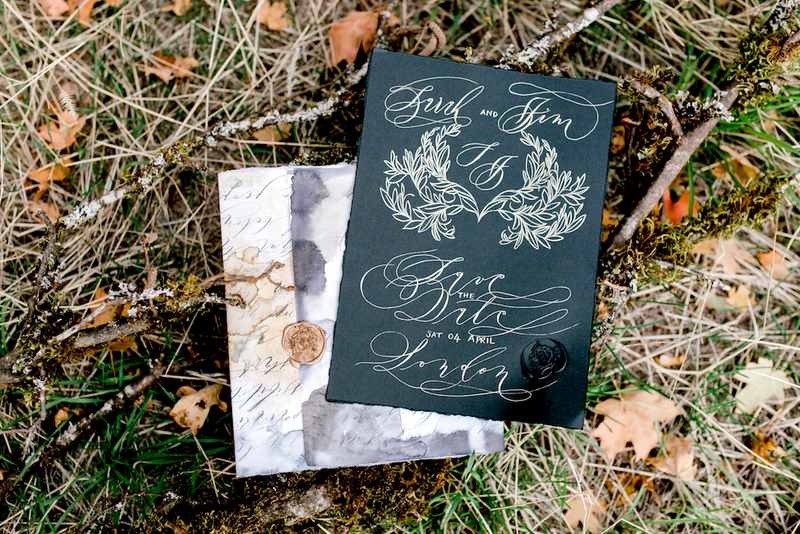 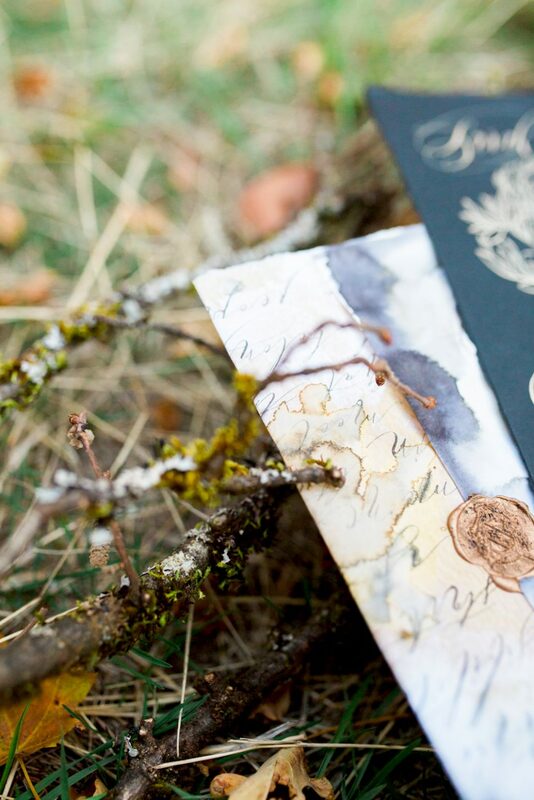 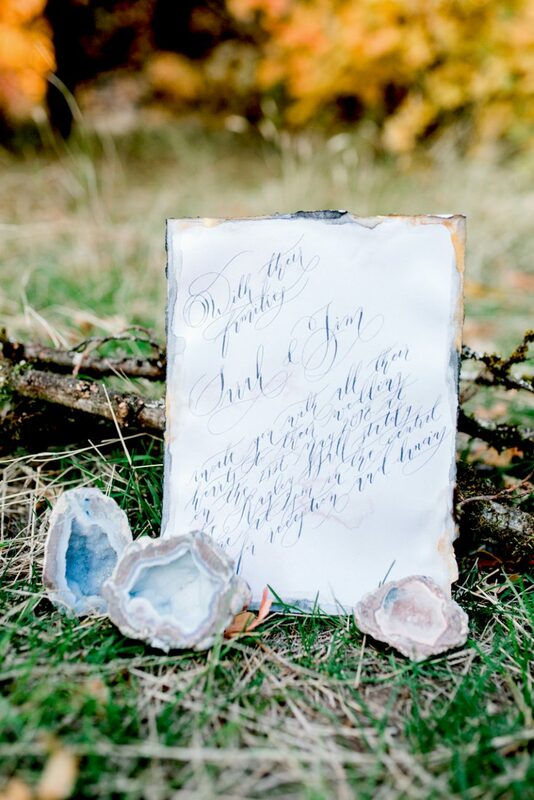 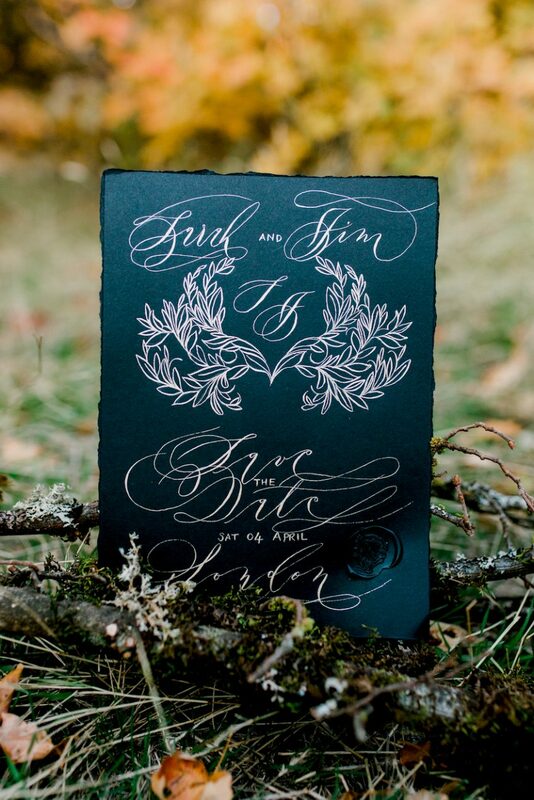 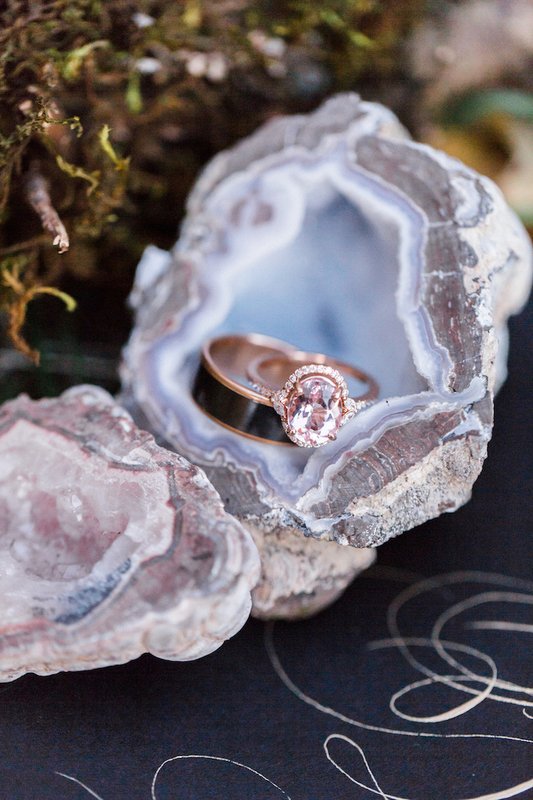 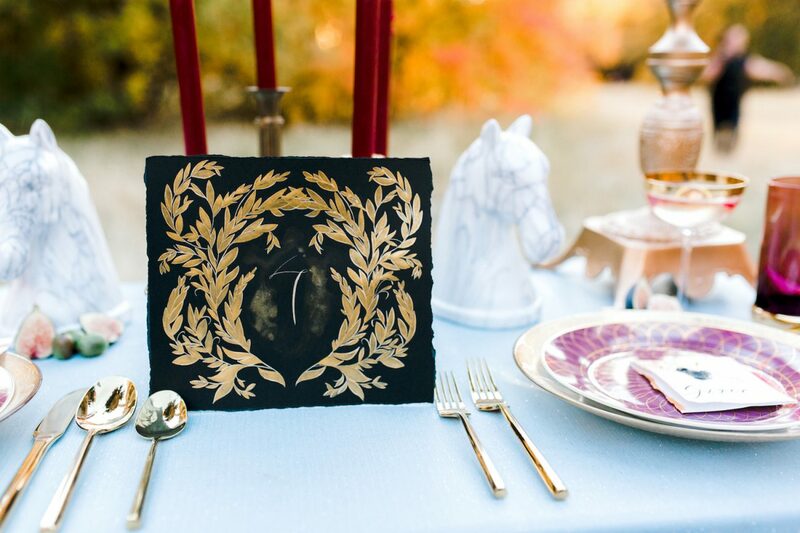 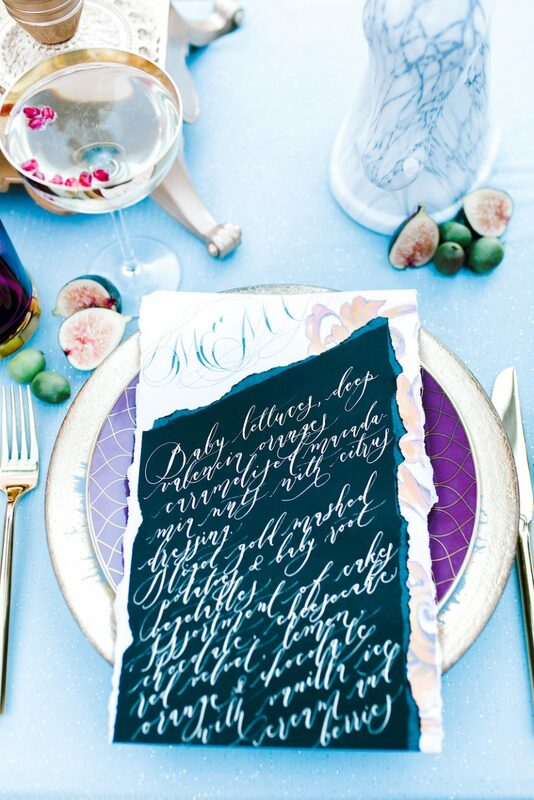 Need some dark and moody wedding inspiration to compliment your wedding stationery? 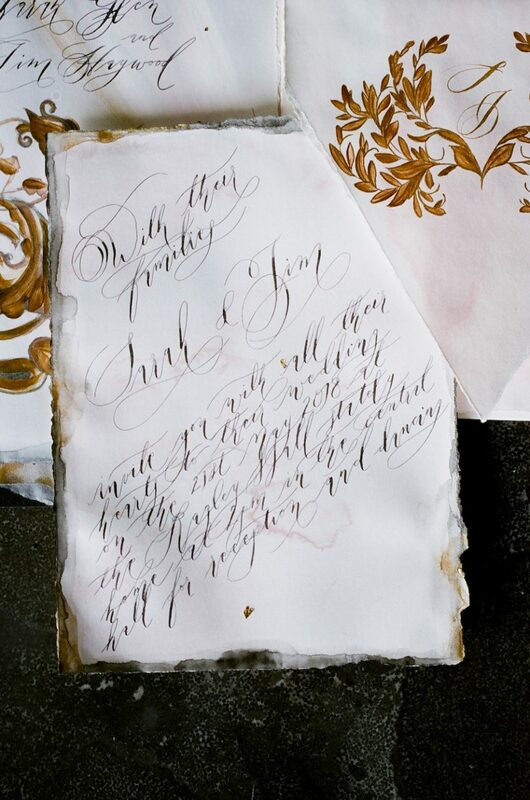 Look here. 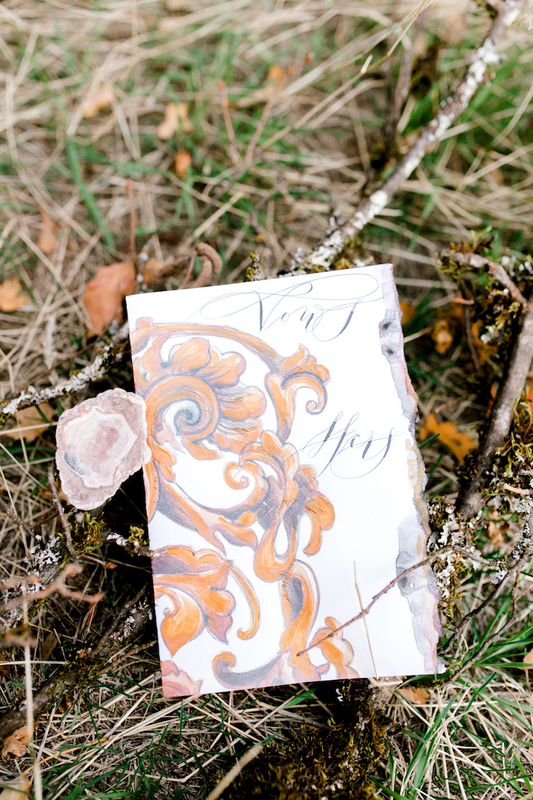 Reach out here if you have any questions. 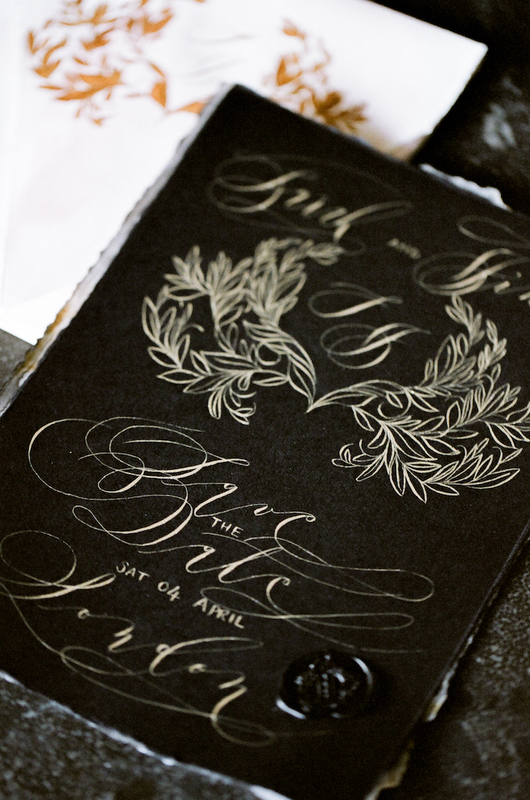 For more information visit the Pricing page.